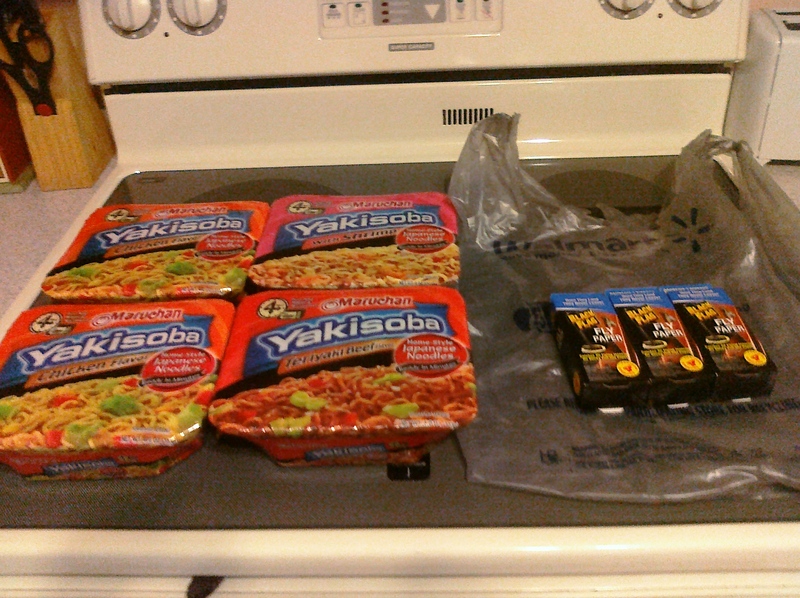 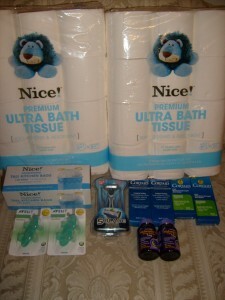 Cost after coupons and RRs- Free! 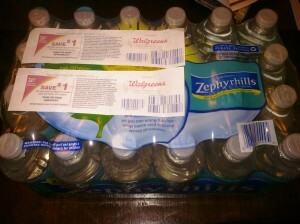 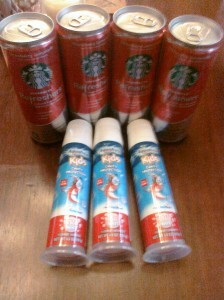 – Walgreens- 4 Starbucks Refreshers- Free and also received RR in profit! – Walgreens- 3 Aquafresh Kids Toothpaste- Free! 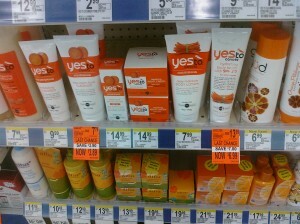 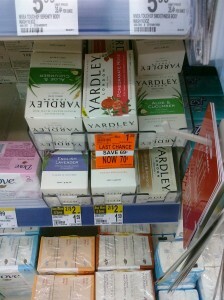 Today at Walgreens my sister and I noticed Yardley London Natural Soap on an Orange tag sale for .70¢ each. 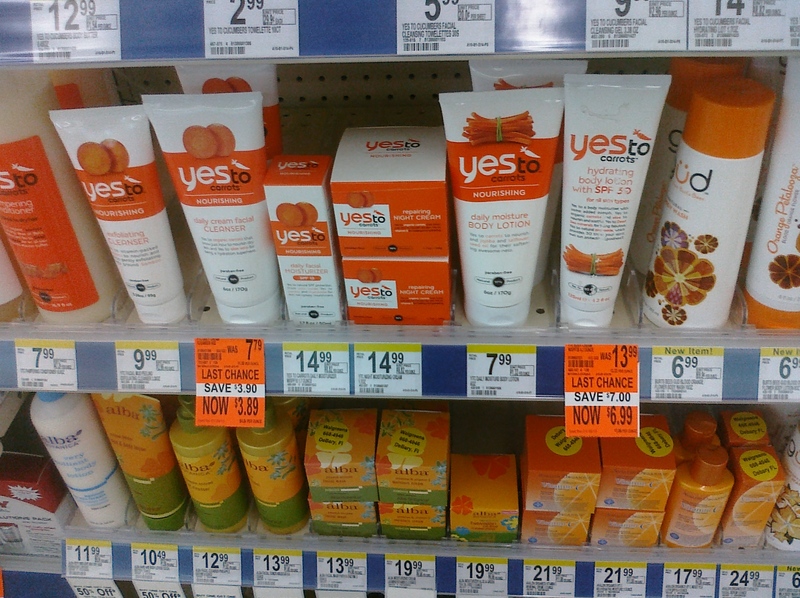 Orange tag deals tend to go quickly but our store had quite a few left so you might want to go soon if you want to find it. Those of you interested in green cleaning know that a main ingredient is Baking Soda. 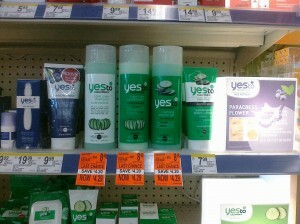 This week at Walgreens from 3/4 to 3/10 Nice! Brand Baking Soda is only .50¢ w/ In Ad Coupon. 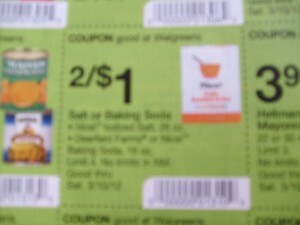 This makes a great filler item if you need one. 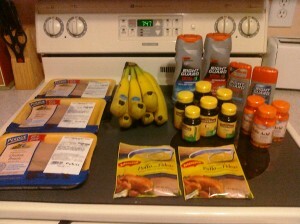 Having the flu really threw off my posting schedule. 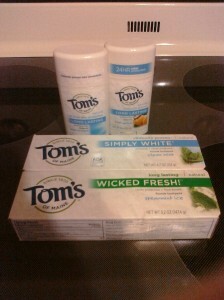 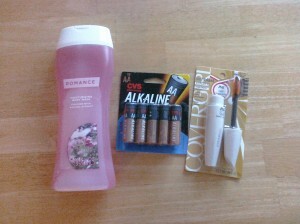 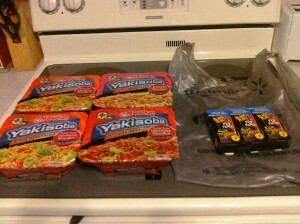 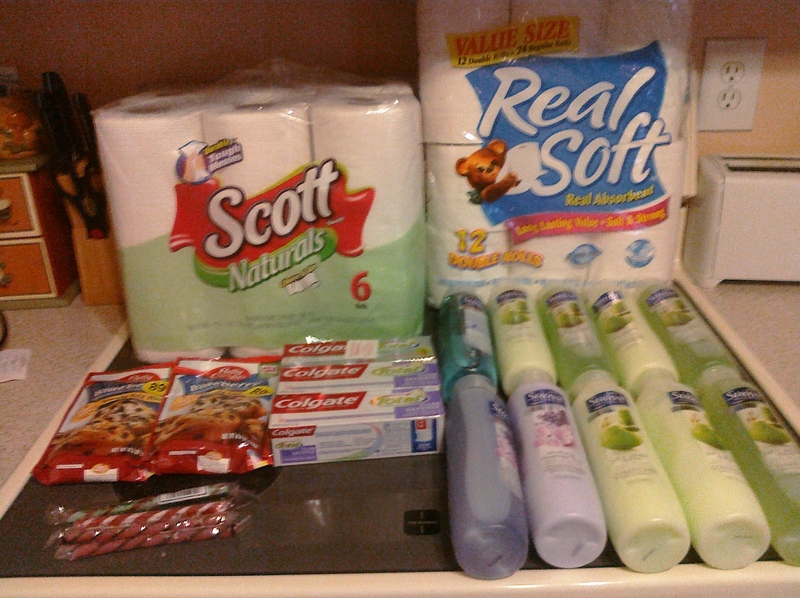 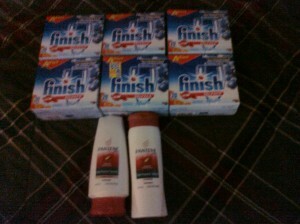 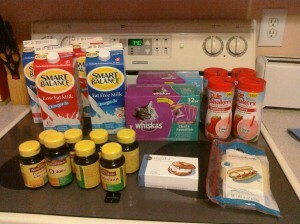 This was my shopping trip from last week at Walgreens. 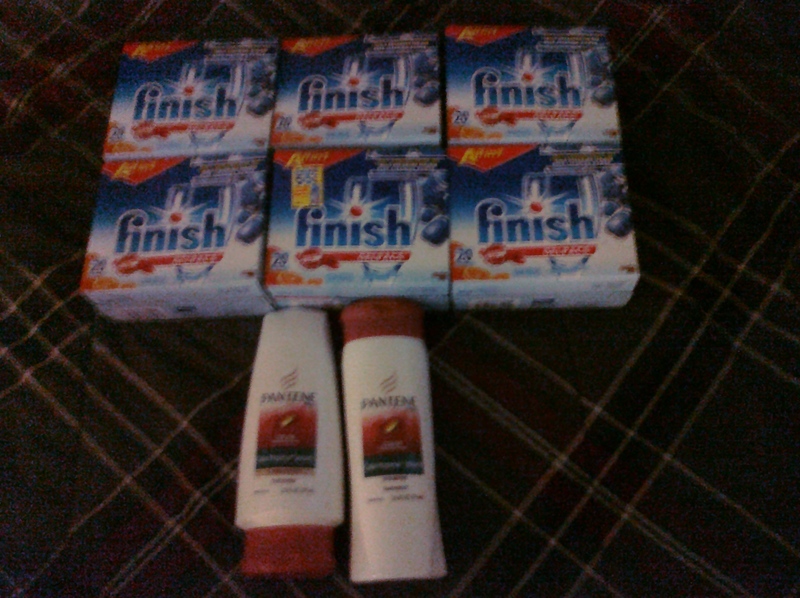 I’m not going to post all of the deals because most are over. 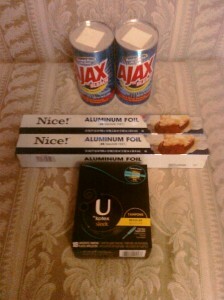 However, the Walgreens brand 12 pack of Nice! 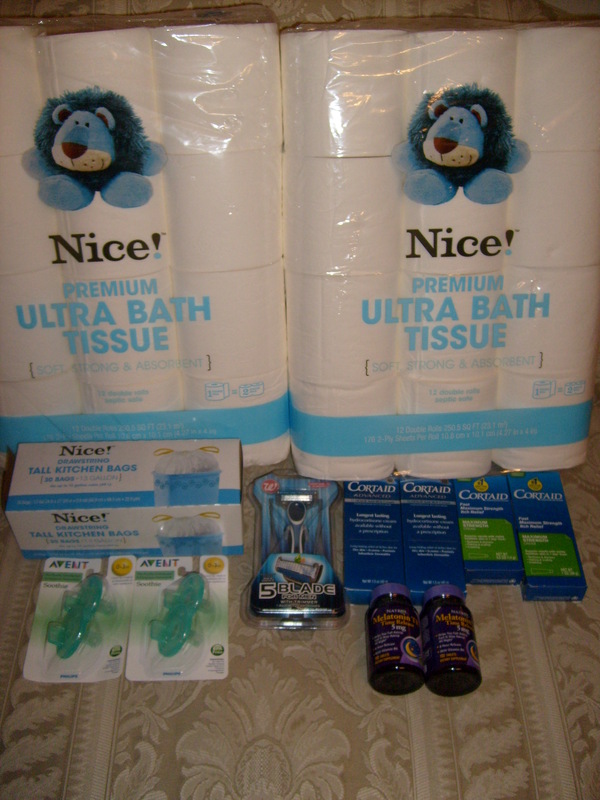 toilet paper is regularly $5 and until the end of the month there is a $1 off coupon in the Walgreens March coupon booklet. 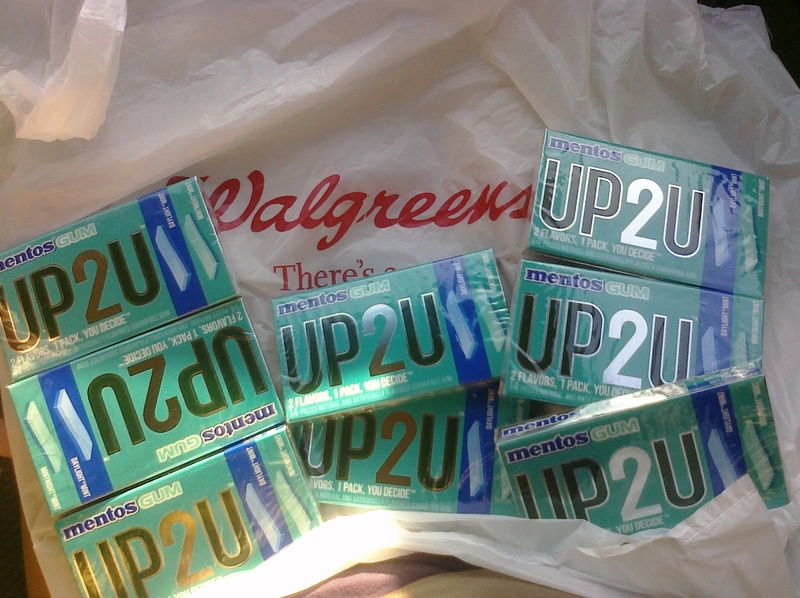 I bought two and it took off $2. 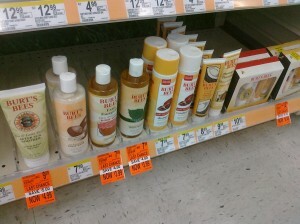 As we all know, anything Burt’s Bees is expensive. 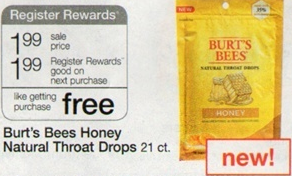 I was excited to find out that Burt’s Bees Honey Natural Throat Drops 21ct will be Free after Register Rewards next week at Walgreens (Starts 2/26).